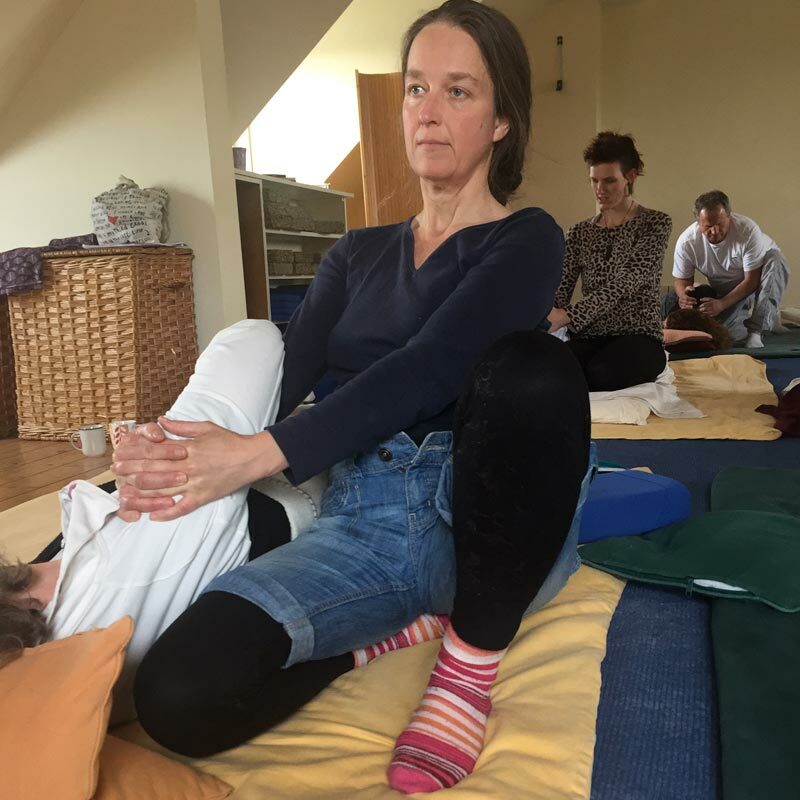 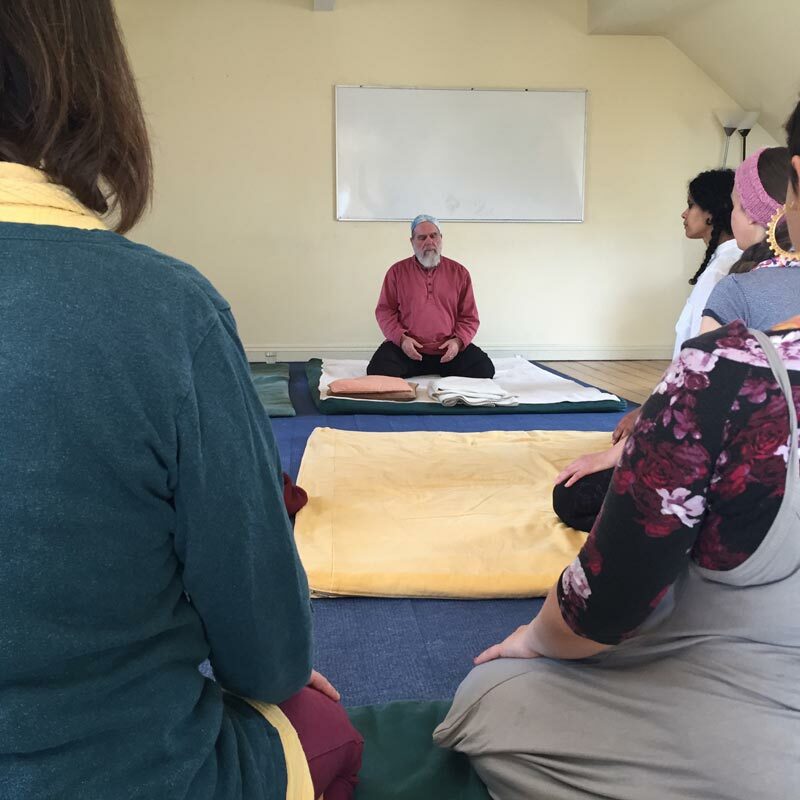 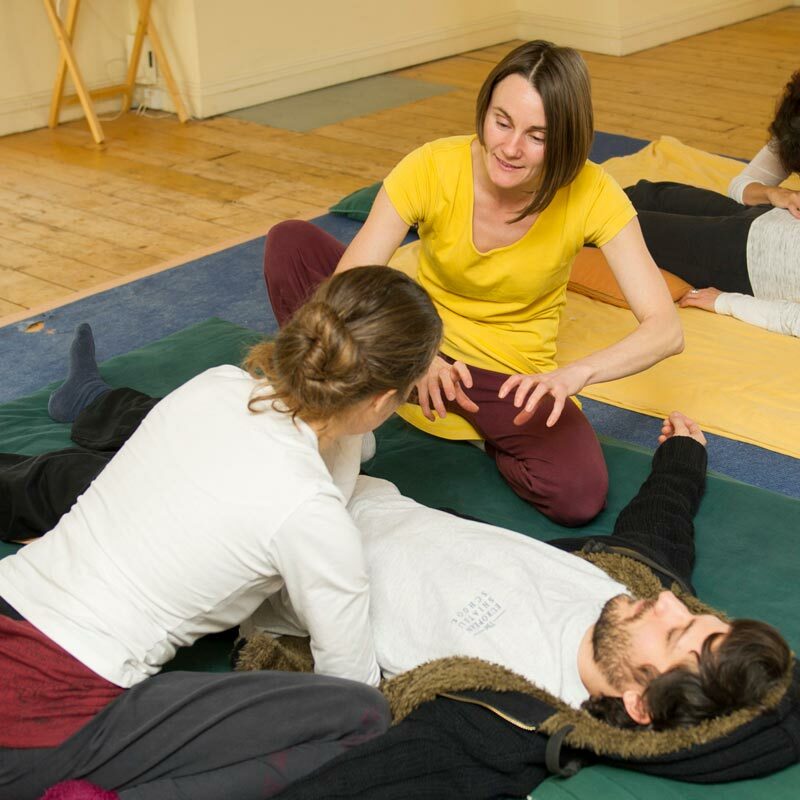 This 6 Day Shiatsu Foundation is designed to equip the beginner student with the necessary skills to give good, safe, introductory shiatsu to friends and family. 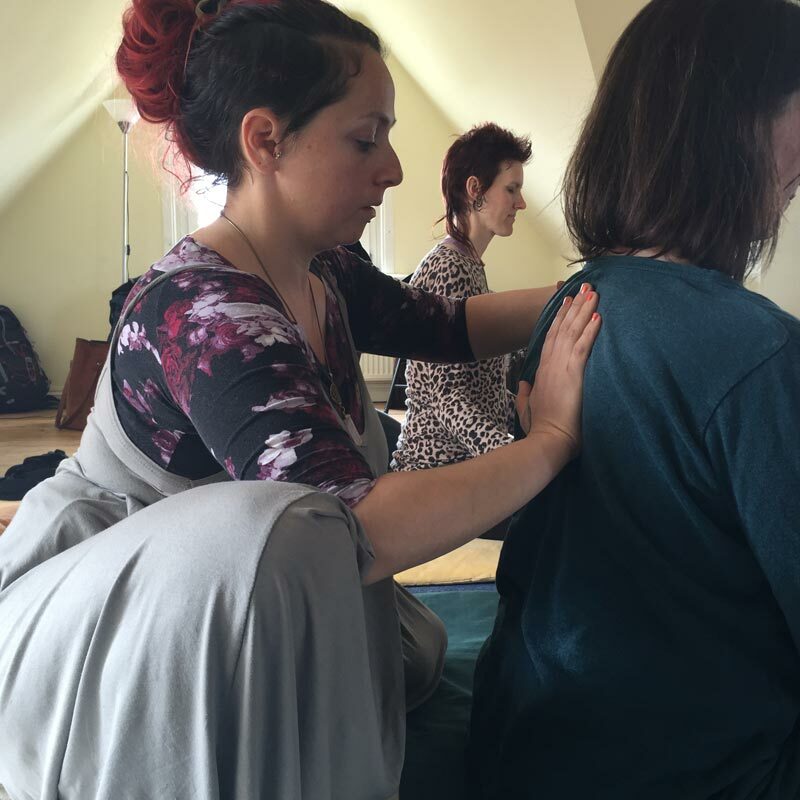 You will learn how to use your own body posture efficiently in order to relax a recipient and boost their energy level. Fun and practically focused, it will also include a comprehensive introduction to the theories of Traditional Chinese medicine and how these can applied to bodywork. 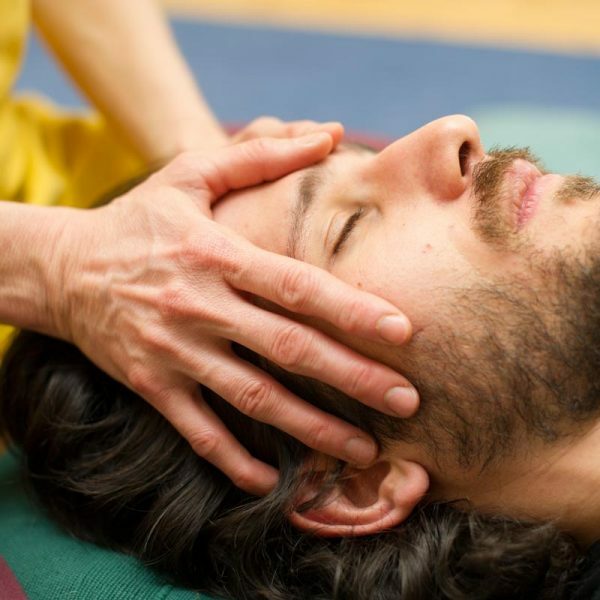 Develop your internal vitality and enhance your sensitivity to Qi.